SAFETTI ® Garments tested in the real world by real athletes. 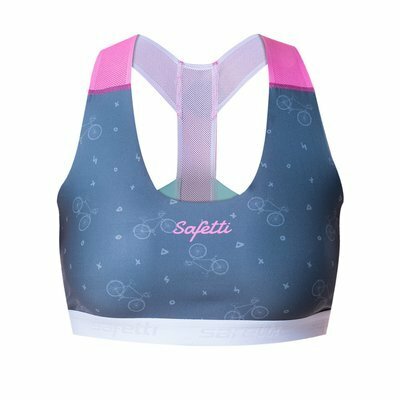 When you buy a new jersey, there is always the chance that it would not fit the same way than all the jerseys you have bought from Safetti before and the reason for this is different FITTINGS. Safetti Lab during its research and development process tries to find mechanisms to serve the most bio types without changing sizes.There are infinitive body types and that makes it very difficult to serve every one with just one style. For this reason, there are different Fits. 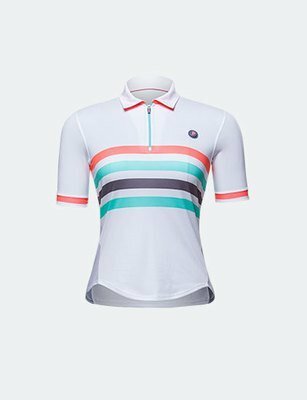 We also consider cycling tendencies and fashion trends during our development process. REGULAR FIT: Relaxed and loose. It fits all body types. It does not "sticks" to your body. Type of Jerseys: Regular, Skin, Basic and Tradizione Cuts. PRO: t is called"second skin" because of the way it fits your body. Recommended for avid cyclist Types of Jerseys: Lombardia. 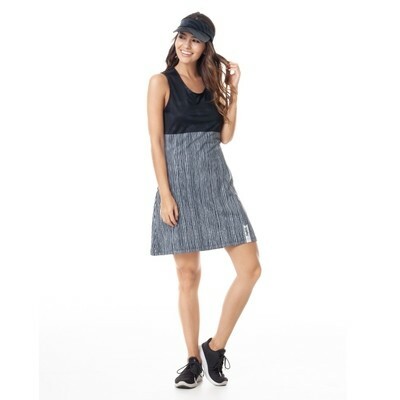 ** We recommend on jersey SLIM, SLIM Fit+, and PRO to order one size more than what you normally wear to be consistent with sizing, unless you are comfortable wearing your jersey race style (snug - like a second skin). 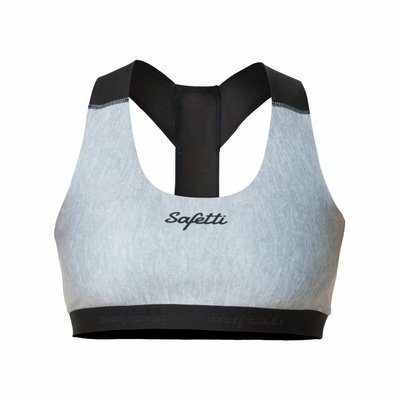 Please contact us at sales@safetti.ca if you require any help with sizes.